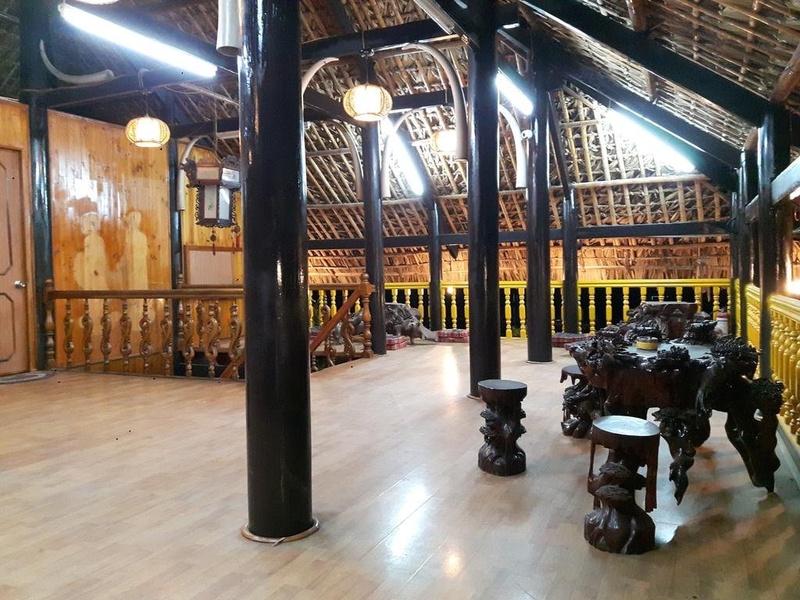 Vu Binh Stilthouse is perfectly located for both business and leisure guests in Cat Ba Island. The hotel offers a wide range of amenities and perks to ensure you have a great time. Take advantage of the hotel's 24-hour room service, free Wi-Fi in all rooms, taxi service, ticket service, wheelchair accessible. Guestrooms are fitted with all the amenities you need for a good night's sleep. In some of the rooms, guests can find air conditioning, desk, mini bar, extra long beds (> 2 meters), fan. Recuperate from a full day of sightseeing in the comfort of your room or take advantage of the hotel's recreational facilities, including hot spring bath, solarium, garden. No matter what your reasons are for visiting Cat Ba Island, Vu Binh Stilthouse will make you feel instantly at home.